JelksMedical - Cosmetic & Reconstructive Surgery > Trending Topics > Are Your Eyes Aging You? Fillers, fat or surgery: Which one should you choose? Each option has its place when correcting the eyes. Base your decision on what bothers you, your budget and the result you are looking to achieve. Choose fillers to fix hollowing in the tear troughs if there is no loose skin. 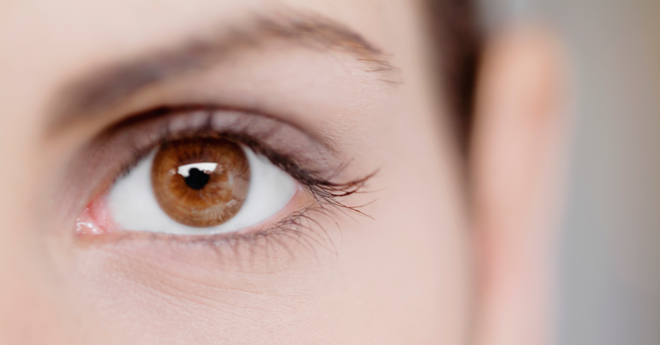 Ideal patients are those who have a depression like a tear trough in the lower lids, had too much fat removed during surgery or are hollow under the eyes. “I prefer fillers because they are reversible and no overcorrection is required,” says Atlanta plastic surgeon Mark Codner, MD. 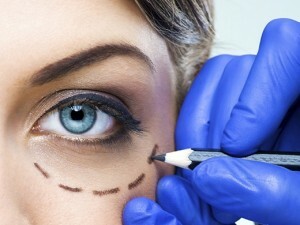 Choose surgery to correct loose skin or excessive muscle and/or fat in the lids. “Removing some of this volume and distributing the contours equally restores the look of the eyes,” says Dr. Codner.